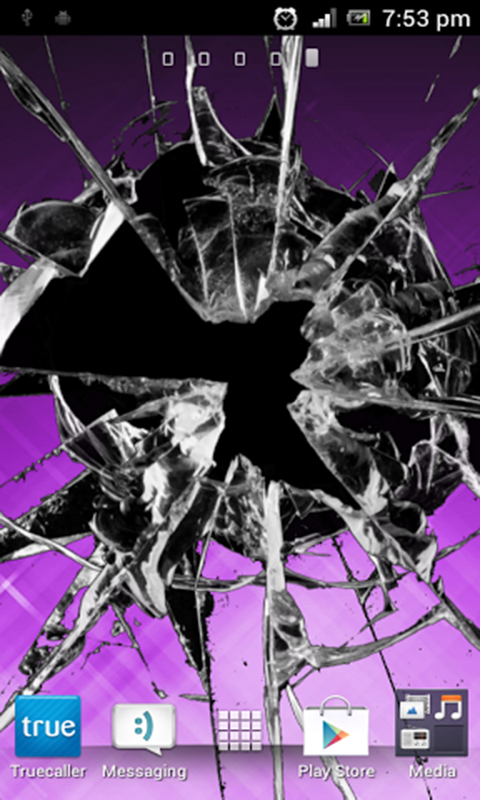 "Screen Break" is the best prank app, through which your phone screen will crack within a seconds in just one touch. You can even set cracked screen as wallpaper, and can still use your smartphone with full functionality, cracked screen or broken display image will be on the top of all your applications until you exit. Features: 1. 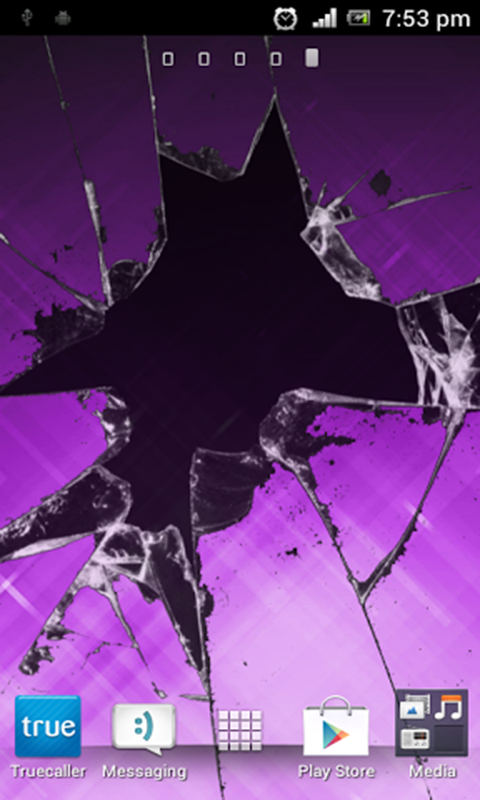 Crack Your Screen HD or Screen Break is for tablets and large screen phones also. 2. Highly customizable & Perfect free app to fool your friends! 3. Easy to use – just tap the screen and it immediately cracks a screen. 4. Sound effects to accompany all the cracks. 5. 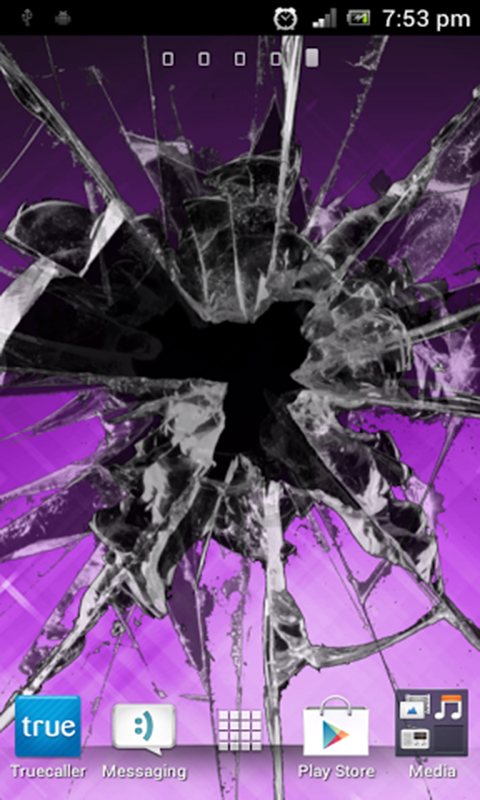 HD cracks images to make the effect look real. 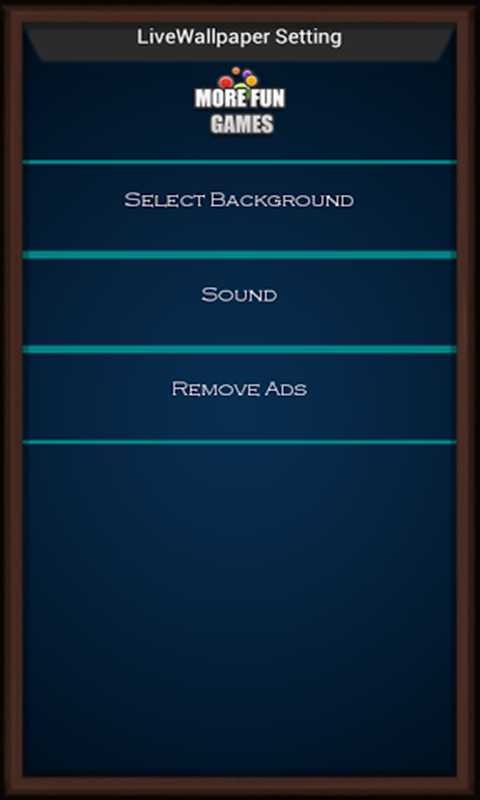 Note: The application contains ad units like leadbolt/airpush that shows push ad notifications, homescreen shortcuts, and/or browser bookmarks features. The permissions needed are only for these ad networks to function correctly and no other reason.